The Western Australian property market is showing promising signs of growth, with recent data suggesting the economy has transitioned into stable conditions that are ripe with opportunities for buyers. OpenCorp Director Allister Lewison, who currently has two projects in WA, said he was confident that the market has finally stabilised and that the potential for growth in the industry is positive. “The intense Western Australian property cycle has come to an end," he said. "Prices have reached the bottom and we are seeing signs of a turnaround in conditions for the foreseeable future. "The Western Australian property market has showed signs of levelling out over the past few months, following from steady growth in the early 2000s to the boom in 2006, and the resulting cycle of rapid growth and decrease. According to the Real Estate Institute of Western Australia (REIWA), in 2006 Perth was Australia’s second most expensive city for property, not dissimilar to Sydney and Melbourne’s competitive conditions today. 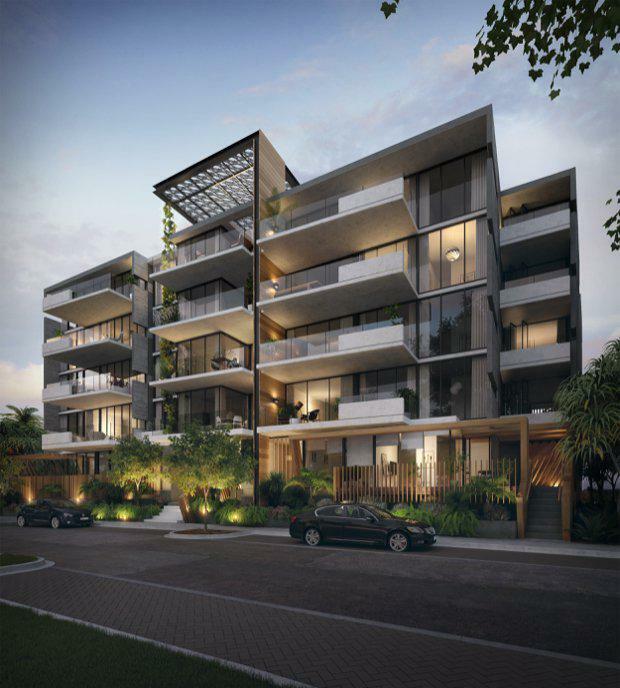 However, the Western Australian market currently offers buyers an opportunity to buy an affordable home in a well established suburb, something that doesn’t exist amidst the affordability crisis in Sydney and Melbourne. Additionally, statistics indicate the property market has begun to show encouraging signs of a turnaround, with slight increases in median house prices in the past year. OpenCorp's Quayhouse in Port Coogee. According to Landgate data, Perth’s median house price has lifted by 2.8 per cent since August last year to March 2017, and monthly sales volumes have also steadily increased from 1,088 in December 2016 to 1,392 in February 2017. Apartment sales volumes also look promising, having remained reasonably steady over the past 12 months. These sales increases in both housing and apartments indicate there is a good level of demand still in the market. Another positive sign in the market, according to CoreLogic, is a gross rental yield of 4.4 per cent, which is an encouraging figure for those looking for a decent return on their investment. As well as the positive signs of a market turnaround, first home buyers also have access to extra incentives introduced by the State Government to further assist entering the property market at this current time. These incentives include an increase in the First Home Owner Grant from $10,000 to $15,000 for those who are building or purchasing a new home to the value of $750,000, and the waiving of stamp duty for homes up to $430,000 or $300,000 for vacant land. It is anticipated that the continued low interest rates, more affordable prices and State Government incentives will help spur interest in the market over the coming years. It is likely that purchases will increase in existing homes, new builds as well as apartment developments. 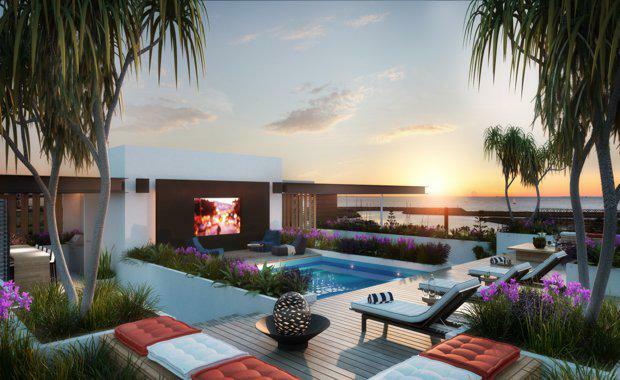 With the positive conditions the Western Australian market is experiencing, OpenCorp is confident that their two current projects, Quayhouse in Port Coogee and Quenda in Hammond Park, will experience increased sales in the coming months. “We can already see that 2017 is experiencing positive signs for the west coast market, with numerous indications it will move to a more favourable position into 2018 and beyond,” Mr Lewison said.